This little hike is tucked away in Leesburg, Virginia. This is a historical site with outbuildings and beautiful views of the Potomac River. You can even hike down to the water. There are several trails to choose from with varying degrees difficulty and distance. The Green Trail is about a 1.4 mile loop and is suitable for little hikers. It has a few areas that are not stroller friendly so carriers or walkers only. 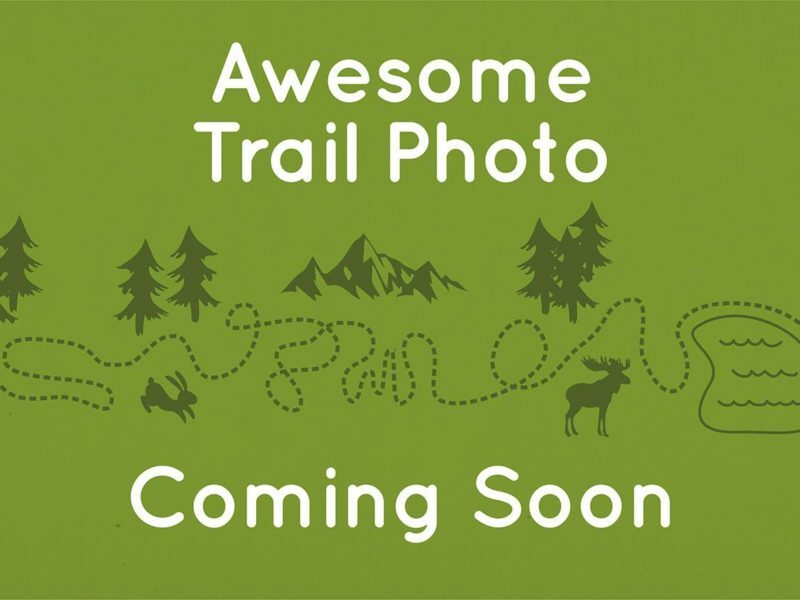 Highlights of this trail include lots of wildlife, breathtaking views of the Potomac River, lots of fun natural obstacles to keep little ones motivated and it’s a great adult workout. You can often see squirrels, deer, woodpeckers, and wild turkeys. Also, parts of it get nice and muddy for your little ones enjoyment. My 4 year old gives it two thumbs up. My husband and I have been married for 5 years. We have two sons, 4 years old and 9 months old. I have always loved being outdoors and when I stumbled upon the local HiB group I knew it would be a perfect fit. I hope it will give my son the same love for the outdoors. I started hiking and getting involved with the Houston HiB group in May of 2016. I’ve met a ton of new like-minded moms and my son has some great buddies. When we found out we were moving back to our hometown, the first thing I researched was if there was a local HiB branch. I jumped at the opportunity to become a co-ambassador with the closest city. Leakin Park Nature Art Wander! From route 7, take the Rivercreek Parkway exit and drive about 2 miles North. It is on your right. There is a sign. From route 15, go East at the Edward’s Ferry Road intersection. Then go through 3 or 4 intersections and it is nestled on your left after a few farms. There is a sign.